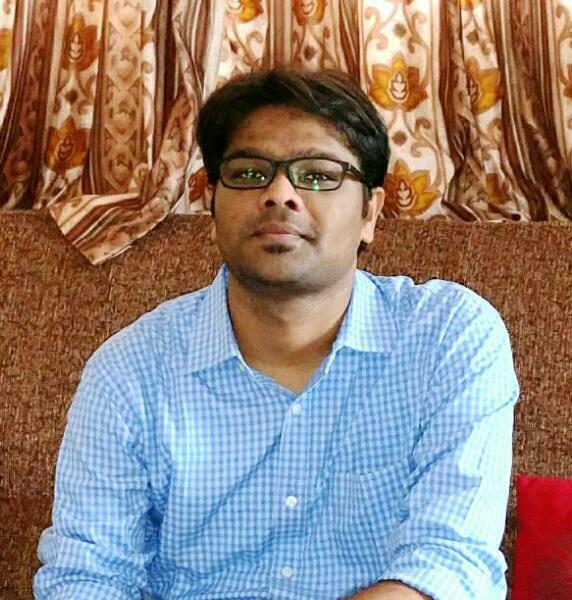 I am 36, Buddhist:Mahar, Divorced, Post graduate from India. I am 31, Buddhist:Scheduled Caste, Never Married, Graduate from India. I am 30, Buddhist:Mahar, Never Married, Diploma Holder from India. I am 32, Buddhist:Other, Never Married, MBA from India. I am 37, Buddhist:Others, Never Married, Graduate from India. I am 38, Buddhist:, Never Married, Graduate from India.